'Crazy Rich Asians' secrets revealed! Entertainment Weekly's latest cover story goes behind the scenes of next summer's buzziest film. Crazy Rich Asians fans, check it. 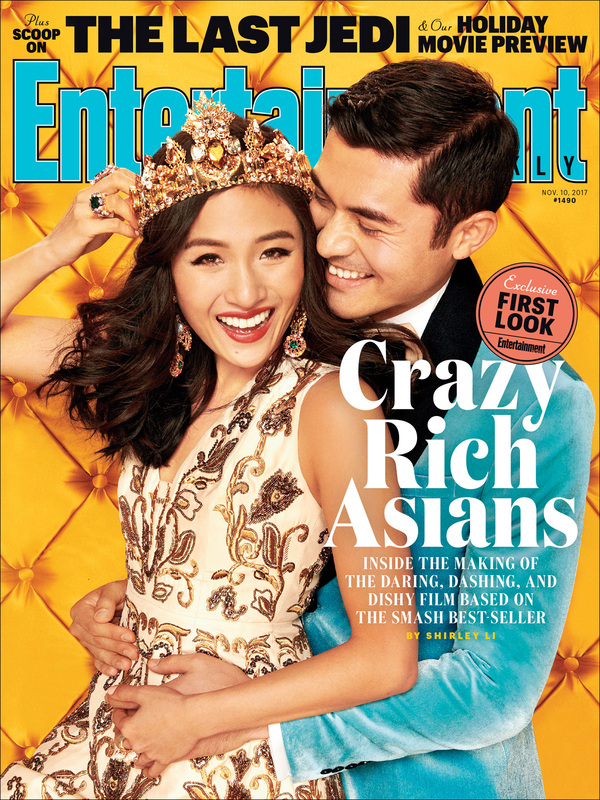 Entertainment Weekly's latest cover story goes behind the scenes with an exclusive look at next summer's buzziest film, which features a rare all-Asian principal cast that includes Constance Wu, Henry Golding, Michelle Yeoh, Harry Shum Jr., Ken Jeong, Gemma Chan and Awkwafina. Based on the hugely popular bestselling novel by Kevin Kwan, Crazy Rich Asians follows Rachel Chu, a Chinese American economics professor who accompanies her boyfriend Nick back to his hometown of Singapore for his best friend's wedding. That's when she realizes Nick's family is not just rich -- they're crazy rich. He is perhaps the most eligible bachelor in Asia, and every single woman in his ultra-rarefied social class is incredibly jealous of Rachel and wants to bring her down. "This is about a girl going somewhere that's foreign to her, to really find out who she is," Wu, who plays Rachel, tells EW. "It's just such a beautiful story, to show an Asian American immigrant going back to Asia and finding the things that overlap and connect us all, things like family, things like love." Since Crazy Rich Asians hit shelves in 2014, fans have been clamoring to see big screen versions of Rachel, Nick and the rest of the Young clan. A movie adaptation seemed inevitable, though not without the usual eye-rolling Hollywood pitfalls us Asian folk are used to seeing. Kwan remembers one early meeting with a potential producer who asked him to reimagine Rachel Chu as -- surprise, suprise! -- a white woman. Actually, absolutely nobody should be surprised by this. But the author wasn't having it. "I was like, 'Well, you've missed the point completely," Kwan recalls to EW. "I said, 'No, thank you.'" 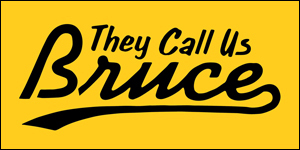 As you will probably hear many times from now until next August, this is the first Hollywood studio film in years to feature an all-Asian cast, and the significance -- as well as the importance of delivering a hit -- isn't lost on director Jon M. Chu. Can you blame him for feeling a little bit of the #repsweats? "There's the feeling that if you don't make a great movie, then all of this is for nothing," Chu says. Still, as EW puts it, this is not Crazy Rich Asians Who Will Solve All of Hollywood's Representation Problems. It can't be. It shouldn't have to be. "We need many stories," Chu says. 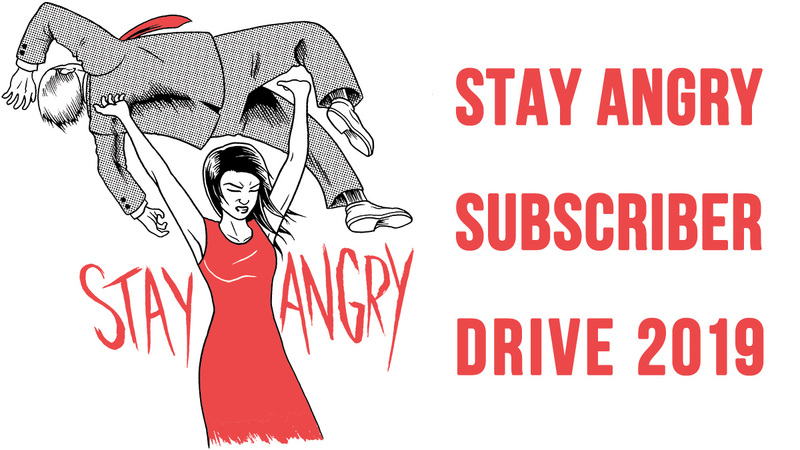 "We need another rom-com that's totally different from Crazy Rich Asians. There just needs to be more." That's the thing, isn't it? Crazy Rich Asians wouldn't have so much scrutiny and hype around it if we didn't have to wait a decade or two to see another movie like it. No one movie should have to shoulder the representational responsibility of being "the one." There has to be room for more films, different films, and frankly, room to fail. 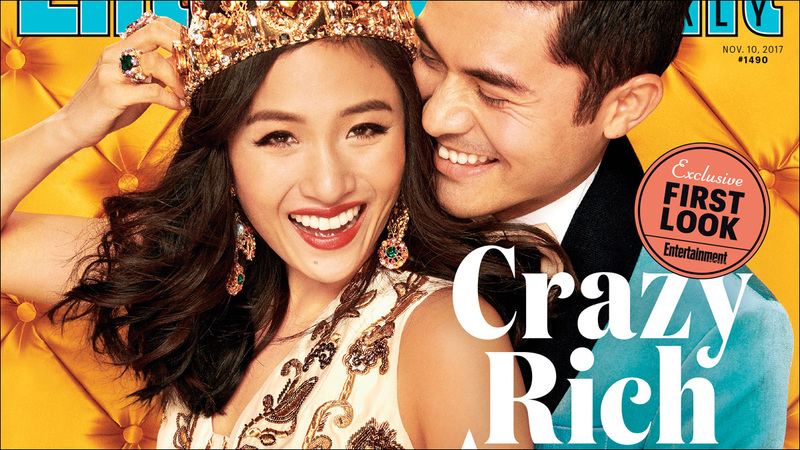 For now, Crazy Rich Asians is what we've got, so excuse us for being kind of excited. Crazy Rich Asians is scheduled to hit theaters on August 17, 2018. More on Entertainment Weekly's cover story here.